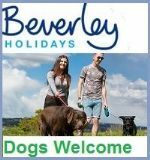 A 4 bedroom dog friendly accommodation in Parracombe. 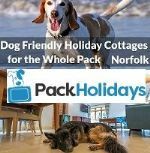 Sleeps 8 guests and allows 2 dogs. East Hill Cottage is a very well presented property with an Aga in the Spacious kitchen and log burner in the lounge. 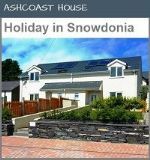 The Self-catering property is a beautifully furnished, spacious and well-equipped holiday cottage for up to 8 guests (max 7 adults). Part of the property dates back to the 1800s so there's plenty of character, plus wonderful views of the rolling countryside across Exmoor, with many footpaths from the door. 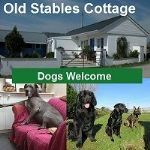 Your dogs will love staying here, there are many footpaths and dog friendly attractions nearby. 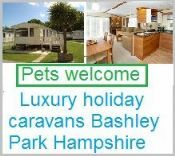 4 bedrooms, sleeps 8. 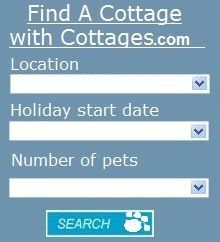 Tastefully decorated whilst still maintaining a warm country cottage feel. With exceptional views from every window. 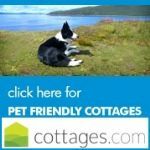 The cottage caters for all ages and has the added extras of a ping pong table and table football in the large conservatory. The private ground of approx one acre surround the cottage and a brand new 3 tower climbing frame has recently been installed in the garden. Local Area - Parracombe's location in the Exmoor National Park, right on the edge of the forest makes it a good starting point for some stunning walks. 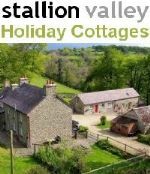 There are a number of walks of varying difficulty around the Heddon Valley where Parracombe is situated. 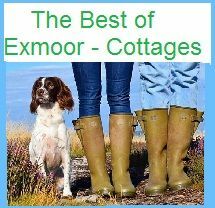 Walks which include some coastal paths for example to Combe Martin and another through Martinhoe and the Valley of Rocks to Lynmouth. 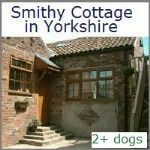 There's also a circular walk which starts and ends at the Fox and Goose, the village pub!